Spanish police on Friday arrested a man suspected to have been close to a number of those involved in last month’s terrorist attacks in Barcelona, when militant Islamists ploughed a van through crowds on Las Ramblas. The 24-year-old Moroccan man is a resident of Spain and had connections with the cell responsible for the attacks, which killed 16 people. Investigators are looking into the man’s role in acquiring materials such as hydrogen peroxide which were used to manufacture 100 kilos of explosives. 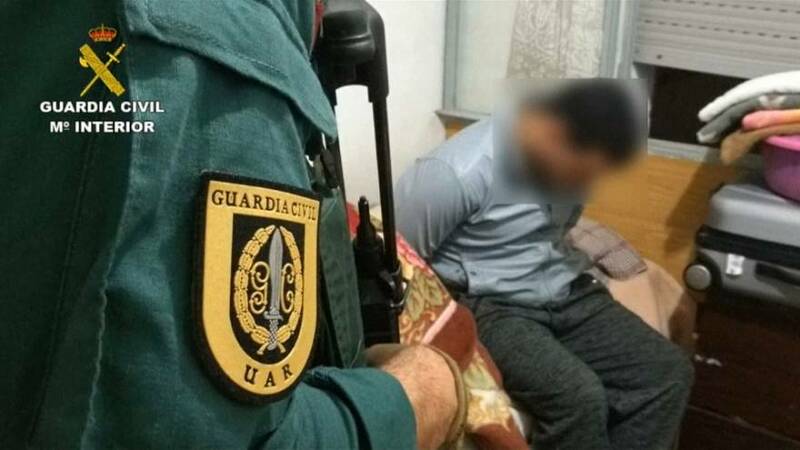 He is the 201st person to be arrested by Spanish police since the country raised the terror alert level to 4, the second highest, in June 2015.